A lot of people confuse PR or Public Relations for Advertising. Some people even study one in college only to realize they were actually interested in the other one. Worse still, there may be some who apply for a PR post when they expect to do advertising. But really, how are the two different? Because ads are paid, they run as long as you have the budget for it. Depending on how much you pay, your ad will be played, posted, or printed – following a schedule you chose and paid for. For the PR exposure mentioned earlier, expect to receive it just once. Whether for a product or a service, you submit a press release about it only once. Similarly, once done, a magazine will only publish it once. For ads, again because they’re paid, you get to decide how it’s going to be done. Everything that will be included in your ad will need your approval. With this total control, you can decide what information you want to be presented. This is not the case for public relations. Remember, the media does not receive any payment for presenting you to the public so you can’t expect them to be all positive about it. In fact, because they have no obligations to cover your press conferences, they may very well not be positive at all. So far, advertising seems to be stumping public relations in every aspect. However, there is still some positivity to Public Relations. Consumers know when they’re watching or reading an ad. They know these ads are paid to showcase and highlight all the goodness of a product or service. For some reason, this makes them sceptical. Surprisingly though, if they see a third party (someone who’s not associated to the product or service) talk about how good a product is, they tend to believe it. So when someone who is famous or trustworthy endorses you in some way, you gain credibility. 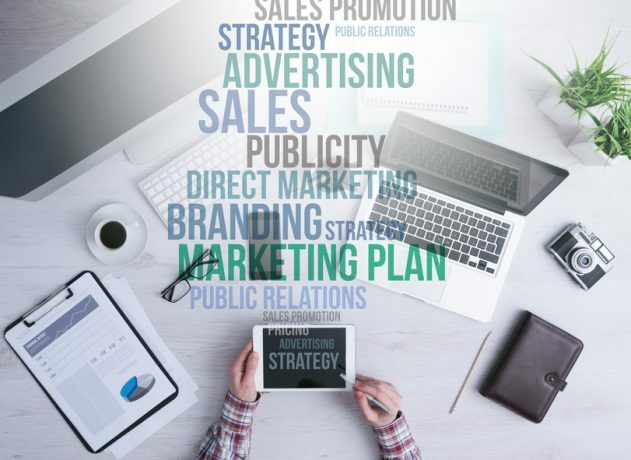 These are only some of the major differences of public relations and advertising. Whether you are a student or a job hunter looking for a post in these areas, you now have an idea where to go. If you are a businessman looking for ways to get your product or service out there, then you can now think about which one suits you and your business better. This entry was posted in Online Marketing and tagged Advertising,Online Marketing,public relations on May 16, 2016 by ReferLinks Online Marketing.